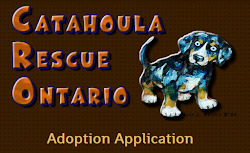 Catahoula Rescue-Ontario: CRO’s Dirty Dog Wash coming soon! 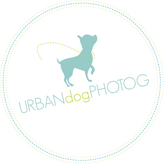 CRO’s Dirty Dog Wash coming soon! Come on out Catahoula Rescue Ontario’s Dirty Dog Wash at Critter Jungle on Saturday, August 24th for a dog wash or a nail trim or both! You can also have your dog microchipped while you’re there.